Electric patio heating is a great way to heat a patio area instead of using gas or sold fuel patio heaters. Some patio heaters also include low energy lighting with a PIR sensor and zipped cover for transit and weather protection. Effective heating area depends on the kw output of the patio heating system. 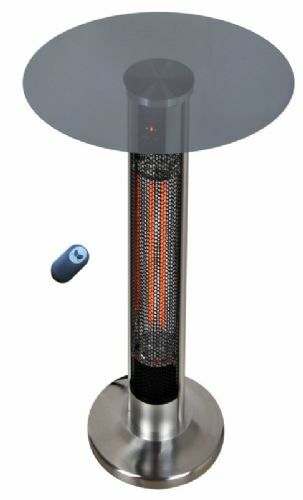 Electric Patio Heating has no harmful fumes as associated with most gas patio heaters and log burners.